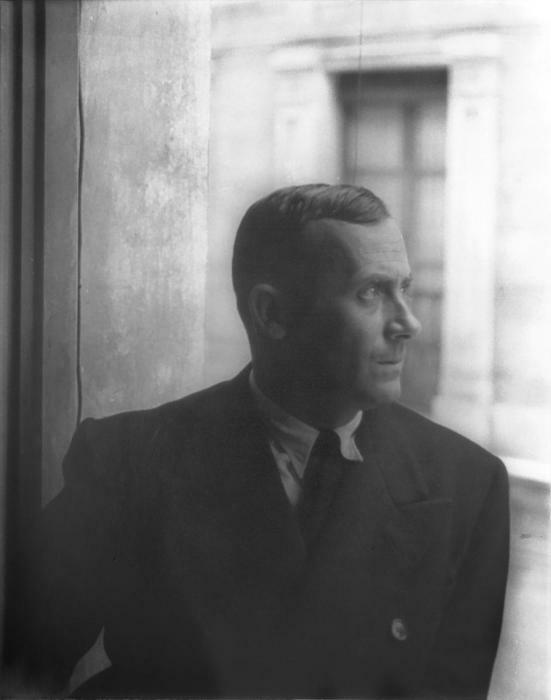 Joan Miró was a wildly imaginative Spanish painter, sculptor, and ceramist born in Barcelona. At the age of 27 he left for Paris, where his own personal style emerged: organic forms and flattened picture planes drawn with a sharp line. Generally thought of as a Surrealist because of his interest in automatism and the use of sexual symbols (for example, ovoids with wavy lines emanating from them), Miró's style was influenced in varying degrees by Dada, yet he rejected membership to any artistic movement in the interwar European years. He pursued his own interests in the art world, ranging from automatic drawing and surrealism, to expressionism and Color Field painting. Many of his pieces are exhibited today in the National Gallery of Art in Washington, DC and Fundació Joan Miró in Montjuïc, Barcelona. Today, Miró's paintings sell for between US$250,000 and US$17 million; the latter was the auction price for his La Caresse des étoiles on May 6th, 2008 and is the highest amount paid for one of his works.